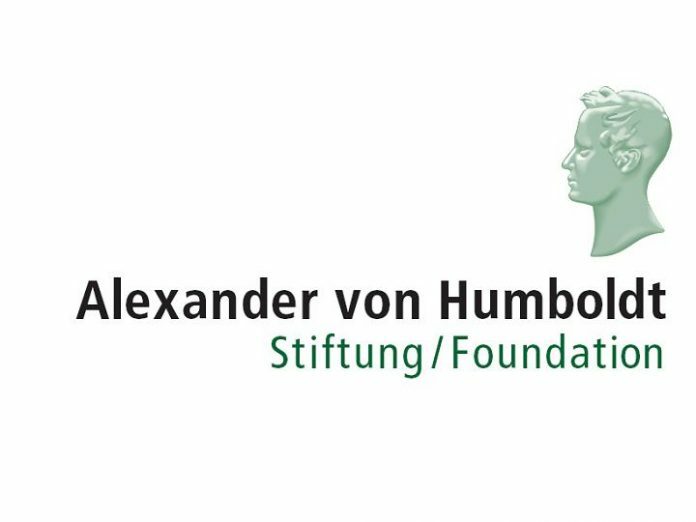 In providing Humboldt Research Fellowships for experienced researchers, the Alexander von Humboldt Foundation enables highly-qualified scientists and scholars from abroad, who completed their doctorates less than twelve years ago1 to spend extended periods of research (6-18 months; may be divided up into a maximum of three blocks) in Germany. The fellowship is worth 3,150 EUR per month. This includes a mobility lump sum and a contribution towards health and liability insurance. language fellowship for an intensive language course lasting two to four months at selected language institutes in Germany immediately prior to the actual period of research; language fellowships may also be granted to accompanying marital partners. extensive alumni sponsorship once a successful research stay has come to an end, especially for maintaining contacts with collaborative partners in Germany during the Humboldtian’s entire academic career. 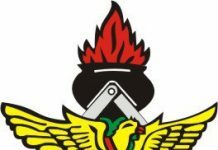 Doctorate or comparable academic degree (Ph.D., C.Sc. or equivalent), completed less than twelve years prior to the date of application. 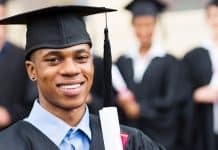 If it is not possible or customary to take a doctorate in the candidate’s subject or country, an application may be submitted up to 16 years after completing a Master’s or Diploma degree, provided that the publication record is commensurate with the candidate’s career stage. The candidate’s own research profile documented by a comprehensive list of academic publications reviewed according to international standards and printed in journals and/or by publishing houses. Confirmation that research facilities are available and mentoring agreement and a detailed expert’s statement by an academic host at a research institution in Germany. Two expert reviews from important collaborative partners and/or academics from the candidate’s own institute and, if possible, from abroad. Necessary language skills: humanities or social sciences and medicine: good knowledge of German if it is necessary to carry out the research successfully; otherwise a good knowledge of English; natural sciences and engineering: good knowledge of German or English. Eligible applicants must have lived outside Germany for a minimum of 12 months in total in the 18-month period prior to submission of the application.